Although not everyone dig streetfoods, there is an increasing trend specially in the Philippines where it used to belong to the “streets” only. 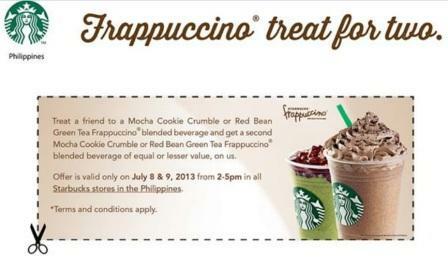 Today, it’s slowly finding its way into the mainstream consumers. 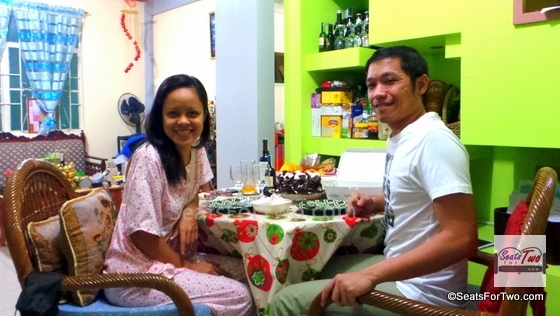 In fact, there are couples who do enjoy streetfood very much more so when together with their special someone. 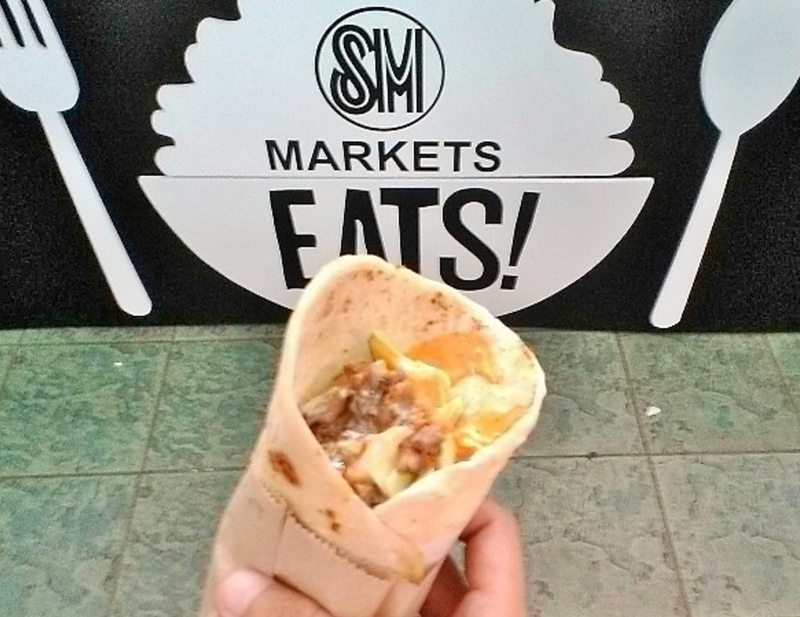 SM Markets, SM Mall’s supermarket arm, recently held the SM Streetfood Festival to showcase famous streetfoods in the Philippines. With over 40 booths of irresistible deals, refreshing cooking demos, a 100,000 shopping spree, celebrity appearances, and a lot more, the finale event was a success! The SM Hypermarket Streetfood Festival Grand Finale was well-supported by Pinoys who are adventurous in food including Seats For Two who visited the one-day event at SM Mall of Asia to personally experience the festivity. Participants came from different parts of the country. Philippine’s specialty dishes from SM Eats, Cebu Lechon Belly, and Southern Dairy, among others. The well-known foodie paradise, Baga Manila, joined the event bringing, not only grilled Pinoy delights but also American burgers, Japanese sushi and tempura, Vietnamese spring rolls, Korean bibimbab, Mexican nachos and tacos, Mediterranean steaks, Middle-Eastern shawarma, US pancakes, desserts, and a lot more. Of course, celebrity chefs were present to share some cooking tips like easy-to-make merienda for the kids. SM Hypermarket, along with its event sponsors Nestle, Unilever, Purefoods, CDO, Del Monte, Alaska, Farm Fresh, Frabelle, P&G, Bounty Fresh, RFM Selecta, Delimondo, Tulip, Mama Sita’s, Kopiko, and Minute Maid, brought everyone’s favorite chefs Chef Sandy Daza, and Chef Rob Pengson, Add to that celebrities Xian Lim, Love Anover, Marlo Mortel, Diego Loyzaga, and Betong. It’s Showtime’s #Hashtags, and the players of PBA team Purefoods Star Hotshots Mark Pingris, Ian Sangalang, and Allein Malicsi to take photos with fans and enjoy the vast street food offering. We enjoyed the SM StreetFood Festival 2016 and we hope SM Markets and SM Hypermarket will organize this again for 2017! 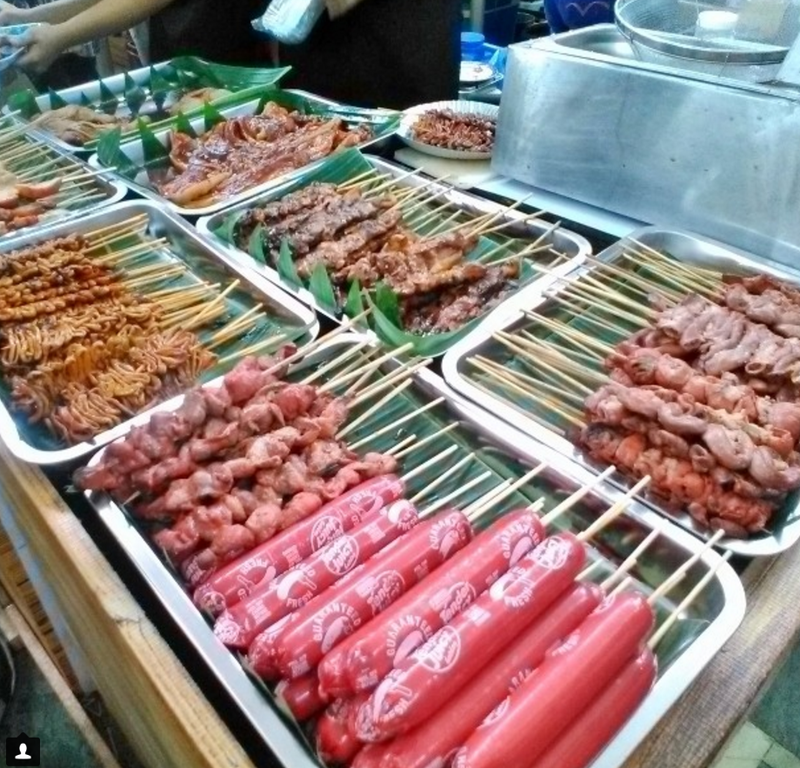 🙂 Some of our favorite street food includes Pork BBQ, isaw and kwek-kwek. These are fun to eat especially the balut pinoy delicacy if you are adventurous enough (*wink). Enjoy more of our couple adventures through Seats For Two by subscribing to our blog through email and liking the Seats For Two Facebook Page. Follow our Twitter and Instagram accounts too! Capping the SM Market Streetfood Festival Grand Finale was the announcement of the lucky winner of Php 100,000 shopping spree at SM Hypermarket.